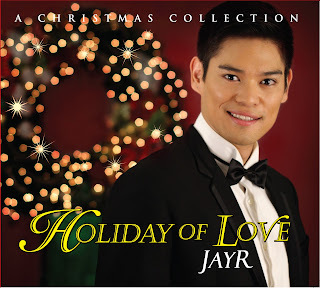 Platinum Prince of Soul JayR’s Christmas album Holiday of Love may be one of the projects closest to the singer’s heart. Aside from admitting that he is certainly a “Christmas person,” this album features how gifted he is not only as a singer, but also a musician and a music producer. 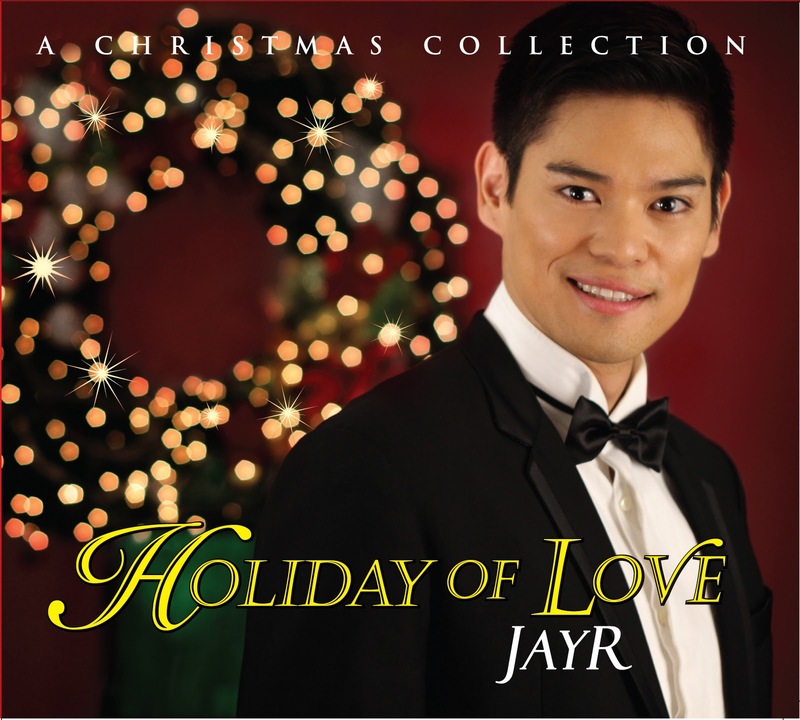 Holiday of Love was produced by JayR himself for his own Homeworkz label, and distributed by Universal Records. Classic Holiday tunes like Holy Night, Do You See What I See?, Give Love on Christmas Day, Sleigh Ride, The Most Wonderful Time of the Year, White Christmas, Into (O Christmas Tree), Winter Wonderland, The Christmas Song, This Christmas, Santa Baby, and The Little Drummer Boy are given the updated, R&B, groovy feel. Wrapping up the entire album are two original songs close to Jay-R's heart. There's Spread the Love written by his sister, Jing. But the most special song found in the album is track number 11 intriguingly titled, Tito Remy—the same person cited by Jay-R as the man who inspired the entire project. 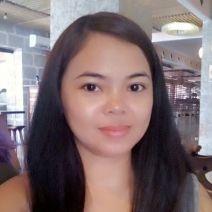 "He's a very close Tito sa akin po, uncle ko po," Jay-R confessed, "he died before the holiday so I wrote him a Christmas song." After the Holiday Season, JayR is all set to start working on his new album under Universal Records which will further highlight how extremely versatile he is as a singer. JayR is being managed by Carlo Orosa of STAGES, which handles the careers of Christian Bautista, Karylle, Sam Concepcion, Enrique Gil, Zia Quizon, Krista Kleiner, Tippy Dos Santos, Mikel Campos, Fred Lo, among others.